The Sinquefield Invention Campus is open the entire 8 week summer season. 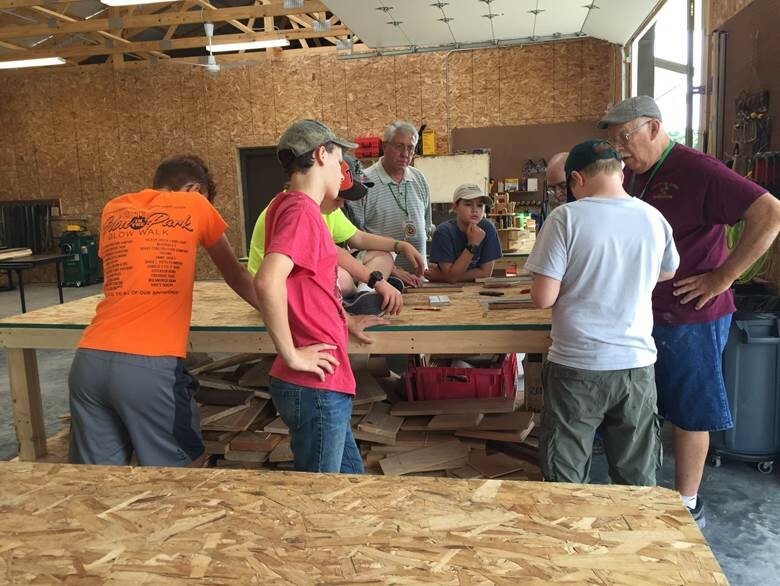 With the addition of the Invention Lab in May 2017, the Lake of the Ozarks Scout Reservation has become one of the BSA's most unique camps. The Invention Campus serves all levels of scouting including Cub Scouts, Scouts BSA, Venturers, and the American Heritage Girls. 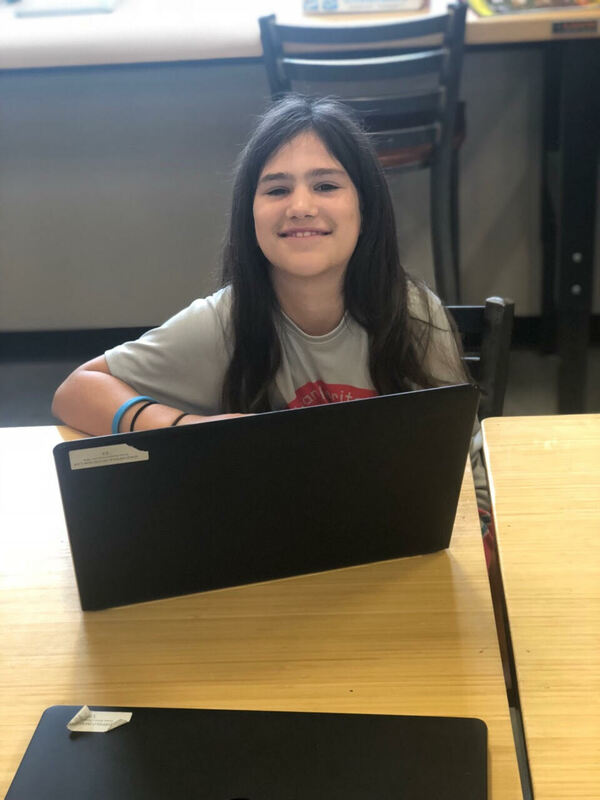 The Invention Campus offers a wide variety of merit badges, taught by our fine Invention Lab staff. 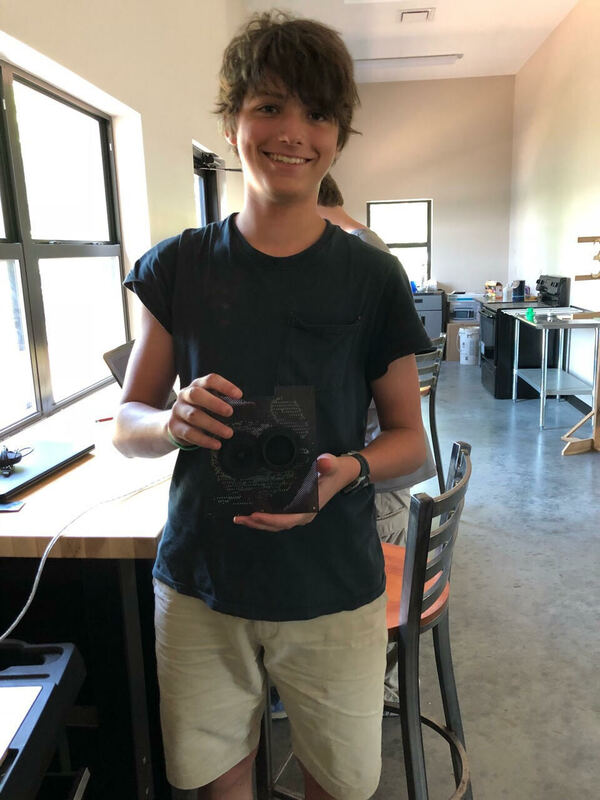 Our current list of merit badges offered in the lab include Inventing, Game Design, Engineering, Sustainability, Chess, Salesmanship, Entrepreneurship, Radio, Photography, Movie Making, Digital Technology, Sculpturing, Graphic Arts, Model & Design, Woodcarving, Woodworking, Metalworking, and Blacksmithing. Every year, the Invention Lab expands its caliber of merit badges. This past summer, we debuted merit badges such as Nuclear Science. As the program continues to grow, we will continue to expand the number of merit badges offered. 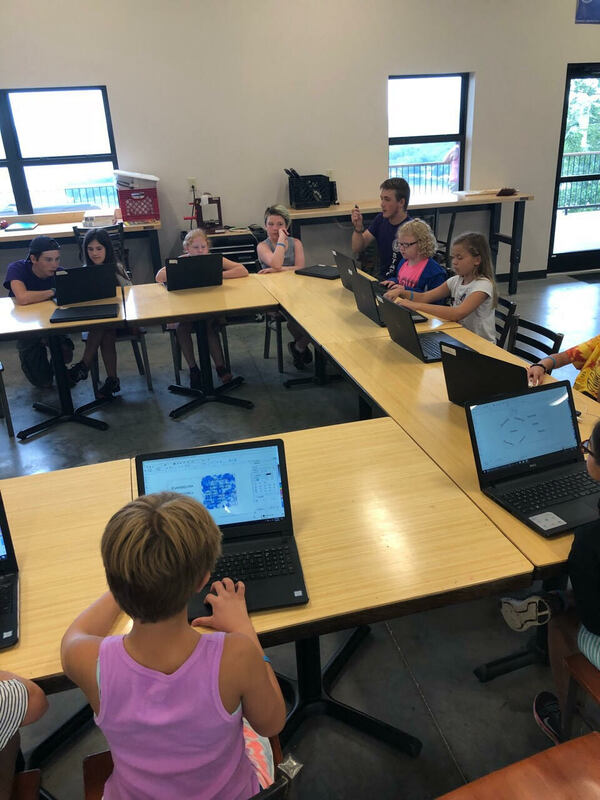 In addition to our merit badges, the Invention Campus offers its unique iLab program. 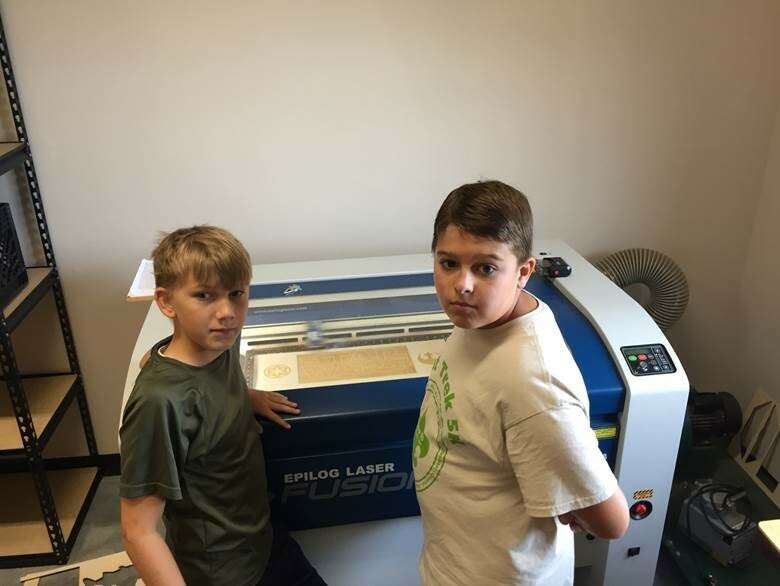 The iLab program was designed to give scouts hands-on training with cutting-technology and equipment such as laser engravers, 3D Printers, CNC Routers, etc. In this day and age, it is imperative that scouts learn these skills; as it will prepare them for an increasingly tech-oriented future. 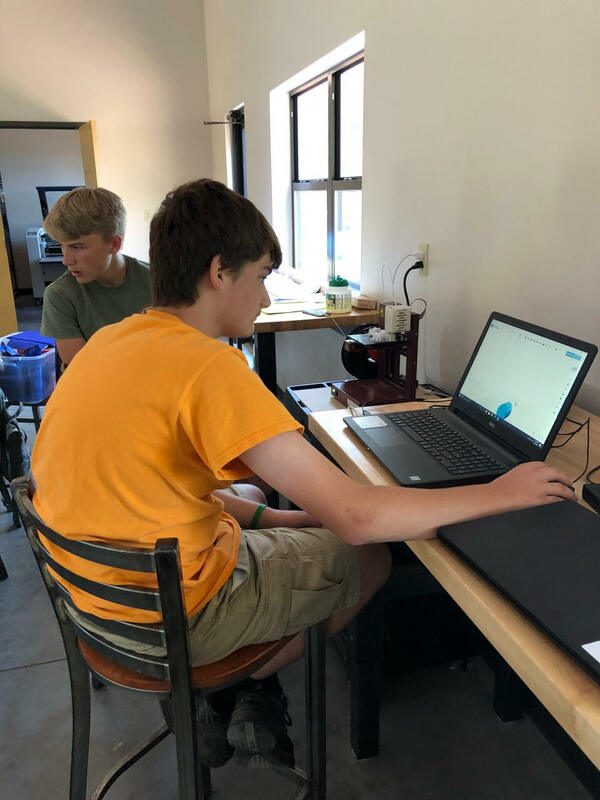 Through the iLab program scouts will not only master the skills to use such high-tech equipment, but they will able how to use that knowledge to synthesize and create and to ultimately improve their communities. The Invention Campus also offers the Adult iLab program. 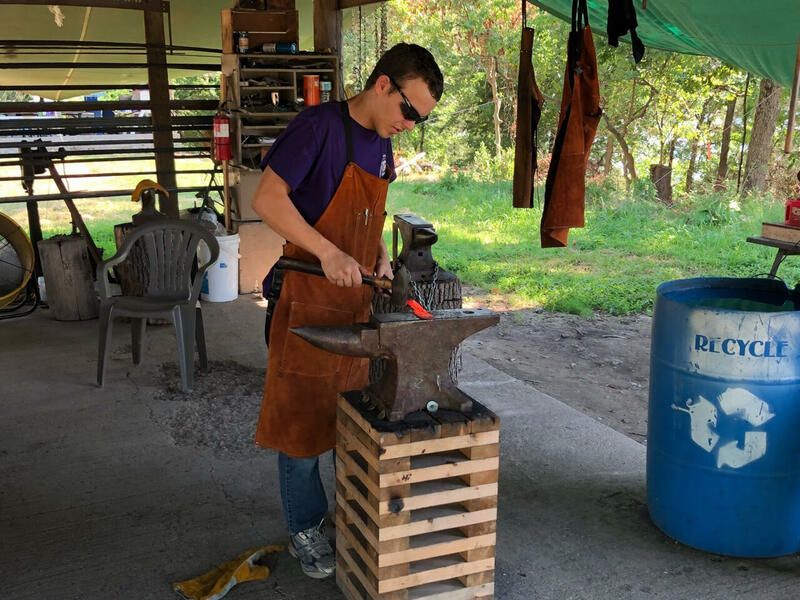 We began this program in 2017 because many adult leaders and parents were interested in learning about what their scouts were doing in the lab. Like the scouts, it too is imperative for adults to receive hands-on training with laser engravers, 3D printers, etc. 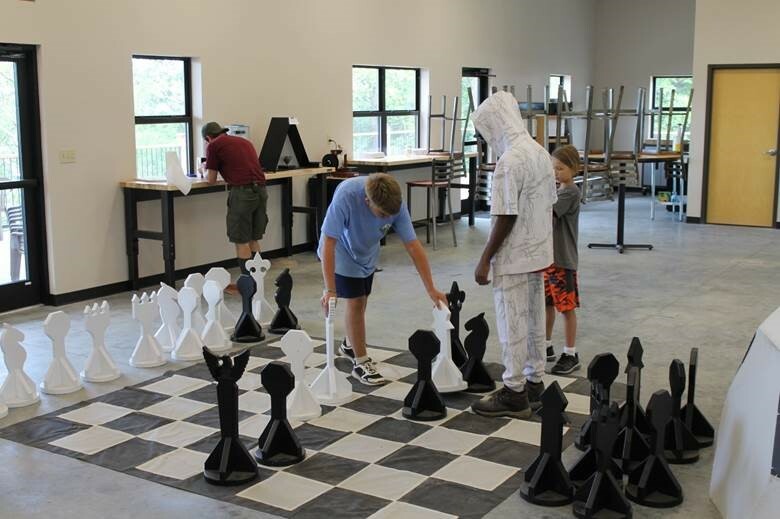 The Adult iLab program has become one of most unique and successful programs at summer camp. To reserve your spot at the Sinquefield Invention Lab this summer, click here!